Construction at the 72-hectare Iloilo Business Park is now in full swing as Megaworld, the country’s leading real estate developer, paves way to position the township as the biggest central business district in Western Visayas. The company is expected to complete three office towers this year: the 12-storey Richmonde Tower, which will also house the 151-room Richmonde Hotel Iloilo; and the One Global Center and Two Global Center Towers. The three office towers will have an estimated combined leasable space inventory of 25,000 square meters. “We are committed to bring first time BPO locators to Iloilo to be our first tenants. This will definitely boost Iloilo’s bid to be an IT-BPO center in the whole of Visayas,” says Jericho Go, first vice president, Megaworld. Aside from the office towers, the first stand-alone McDonald’s will also be completed by middle of this year along the township’s Megaworld Boulevard. Ongoing construction at the 72-hectare township also includes the P1.5-billion Courtyard by Marriott Hotel, a 15-storey business hotel which will have 314 rooms and suites. This will be the first Courtyard by Marriott in the Philippines. 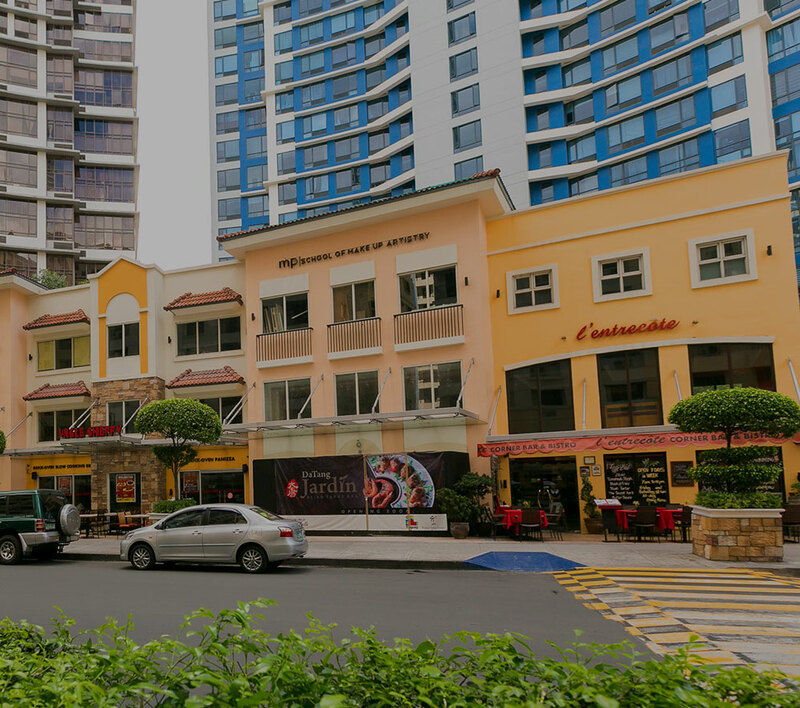 On the commercial side, Megaworld has also started the construction of the Megaworld Central Mall and the Festive Walk, a 1.1-kilometer commercial and retail strip. Construction of both buildings is expected to be completed by next year. “Our commercial and retail hubs are needed to cater to the needs of our BPO workers who will be employed in Iloilo Business Park starting this year. We are working double time to complete these significant components of the township,” explains Go. This year, Megaworld is also breaking ground for the construction of its first residential condominium cluster, One Madison Place. The three-tower residential cluster has been sold out in less than six months last year due to the strong demand for condominium units among Ilonggos. This has prompted the property giant to launch its fourth residential tower in the township, Lafayette Park Square, early this year. “We are extremely happy with how the Ilonggo market has received our residential projects. Selling of units has been faster than what we have expected,” says Jennifer Palmares-Fong, head of marketing, Iloilo Business Park. Aside from the residential condominiums, the company is also selling commercial lots inside the township for its specially-designated boutique hotel and commercial district. To date, the allocated lots with their own titles, ranging from 500 to 1,600 square meters, are almost sold out to investors and local businessmen. A recent study from real estate research and consultancy firm, Cuervo Far East, revealed that the land value in Iloilo Business Park is expected to increase by 21.27% in the next three years due to the aggressive urban development and fresh capital poured into investments in the region. At present, land prices in Iloilo Business Park are pegged at P45,000-P48,000 per square meter. By 2016, the study revealed, land prices within the development will reach between P54,573 to P58,212 per square meter, should the country’s political and economic climate remain stable, among other factors. “The best time to invest in Iloilo Business Park is now because things are already happening. We see great opportunities in Iloilo City, and our township will help realize the city’s vision to become a major driver of economic growth in this part of the country,” says Go. Last year, Megaworld announced that it has increased its investment to develop the township to P35 billion to make Iloilo Business Park as the biggest single investment of the company in the Visayas. The Iloilo Business Park will employ the company’s pioneering “LIVE-WORK-PLAY” concept for the township, following the success of Eastwood City, McKinley Hill, and Newport City, which were all developed by Megaworld. For information about Iloilo Business Park, contact 0928-3589451 or 0917-3524888.